Atlas Honda is one of the brand which never fail to amaze. Although the brand was established 69 years ago. It still keep its customers waiting for its innovative products. Honda motorcycles are among top much desired bikes. Honda CG 125 is among one of the most powerful bikes by Honda company. Making people long for it. Specially those people who have special love for bikes. Honda 125 is not only powerful and looks sleek. It is a motorcycle which is intact with Japanese technologies. Every aspect of 125 Honda represents perfection. 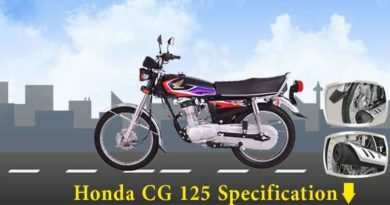 There is not even single feature of Honda cg 125 which may disappoint its owner. 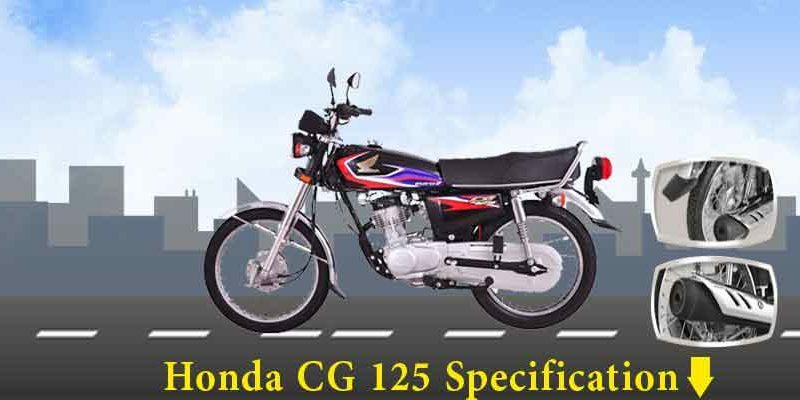 Honda cg 125 is perfect for driving to areas far away. It does not only provide comfort but can run smoothly on bumpy roads. 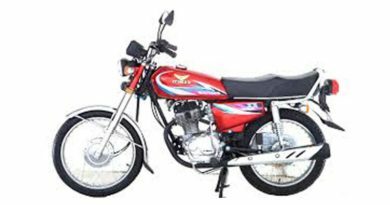 However, Honda CG 125 2019 Price in Pakistan is slight high costing around PKR. 106,500. 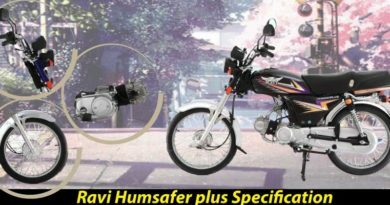 Honda 125 price may also be steal price. As there is no bike at the moment which may compete with this model. Atlas Honda is officially operating in Pakistan from October 16, 1962. In collaboration with Honda Motor Company Limited Japan. Due to its exceptional quality and service. The brand have many loyal customers and great brand image. They are looked upon as pioneers of motorcycle industry. Leading motorcycle industry in many countries for over 50 years. This is where the trust come from. Whenever a motorcycle have Honda attach to it, people trust it blindly. On first look, Honda cg 125 two features grasp attention. Its silencer and its body type or frame. Cg 125 do not have a typical silencer like most of the bikes. Instead its silencer has a very sporty look. Its more in cone shape with slight modification. Its black painted with muffler exhaust making it slight eco-friendly. Therefore, one can say the silence is quite fascinating and breathtaking sound. Frame of the bike is not backbone type. In fact it is diamond frame. Explaining the rise in price. As this type of frame is slightly expensive as it is durable. Also, this type of frame provide support to engine. Also, make the bike appear more stylish. The design of front and back light is different. Giving Cg 125 swap design. Just like Honda CD 70 this model even have great graphic stickers on fuel tank. Honda CG 125 is available in three colors. Black, red and dark blue which more or less appear black. Honda cg 125 engine is 4-Stroke OHV Cooled by Air. Euro II technology engine providing better mileage. Fuel tank capacity of 9.2 liters reserving 2 liters. Bore and stroke 56.5 x 49.5 mm. However, the Cg 125 need to be kick start. Dry weight is 99kgs providing stability. Moreover, ground clearance of 140mm meaning comfortable drive on bumpy roads. Front tire size is 2.50 – 18 (4 PR). Back tire size is 3.00 – 17 (6 PR). Atlas Honda also claim that rear wheels are more firm and durable. Bike dimensions are 1911 x 732 x 1016 mm (lxwxh). Over all, it will not be wrong to say it’s a good bike. 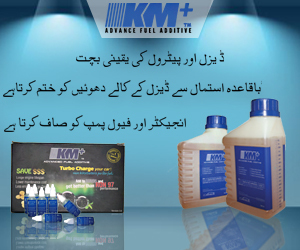 The company is also offering 3 years warranty on engine which is a catch with free service. Cg 125 is specifically designed for those who can spend little extra for their comfort and luxury.